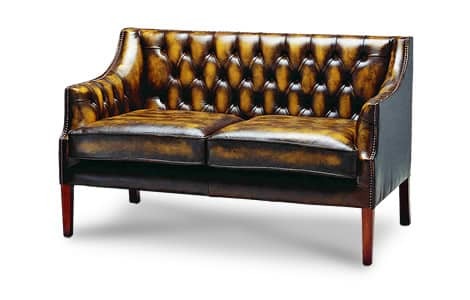 The leather Kingston Classic Sofa is the epitome of traditional sophistication. 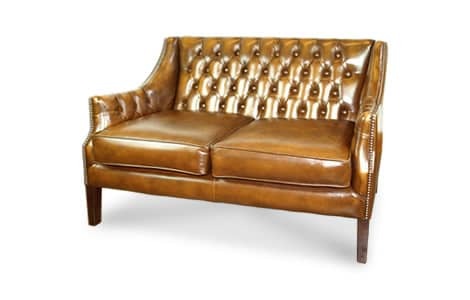 Its compact design, sumptuous deep buttoning and hand studded detailing is popular with customers who are limited with space, but still require top quality Chesterfield furniture to add that touch of class to their house or office alike. Bespoke to order, it is available in various leather styles and colours.